A collection of luxury villas designed to provide the practical necessities of modern living in a landscaped environment facing the peaks of the Atlas. 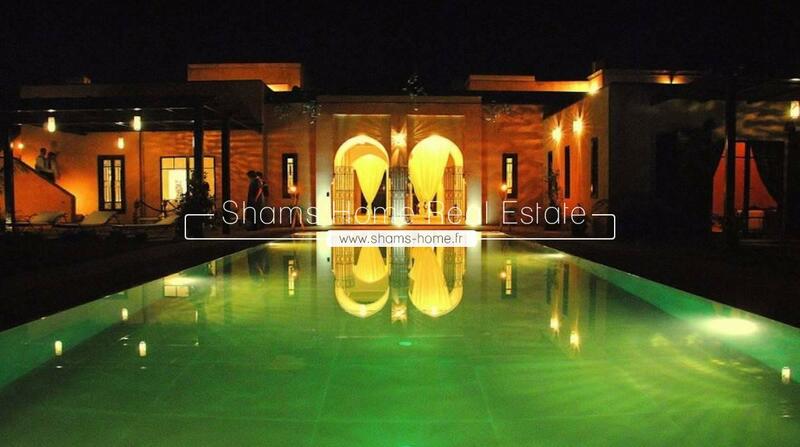 Located on the road to Fes in a new residential program consisting of 19 Villas, Shams Home , our Luxury real estate agency in Marrakech is proposing this charming villa for you. 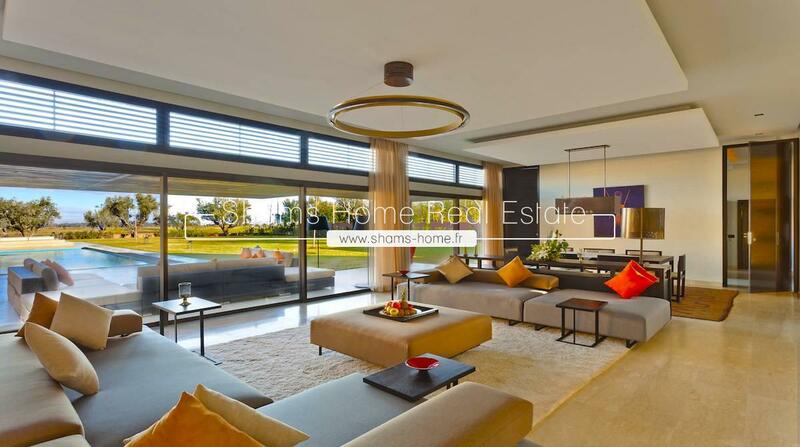 Splendid villa for sale in Marrakech , ideally located on the road to Tahanaoute, this contemporary house is just 10 mins from the city center. 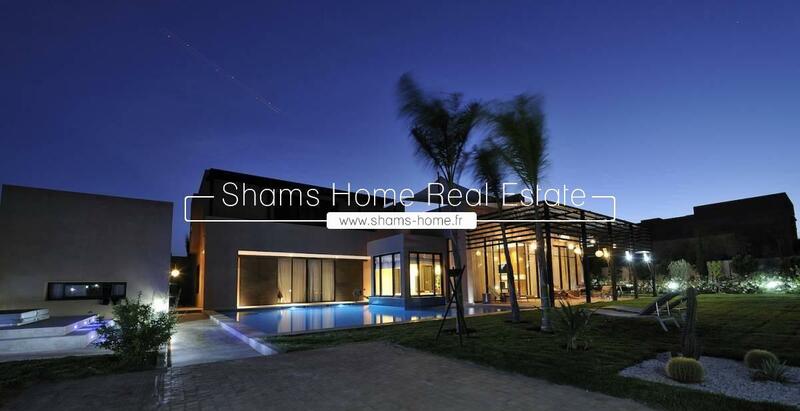 Shams Home , our Luxury real estate agency in Marrakech offers you a favorite for this prestige property in front Golf with an area of 600 m². 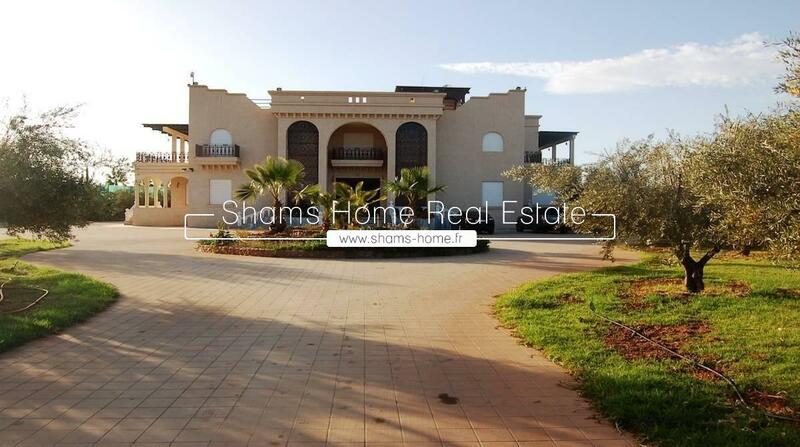 This prestigious villa for sale in Marrakech Amelkis Golf , looking like Riad from outside and clean lines inside, is located at 5 minutes from the American school and less than 10 minutes from the center of the city. 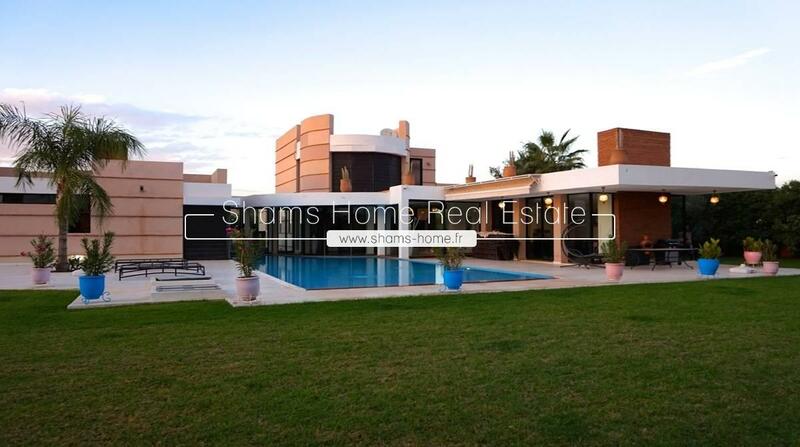 Shams Home , our Luxury real estate agency in Marrakech is proposing this splendid villa located on the Front Golf, in a residence with a contemporary style. 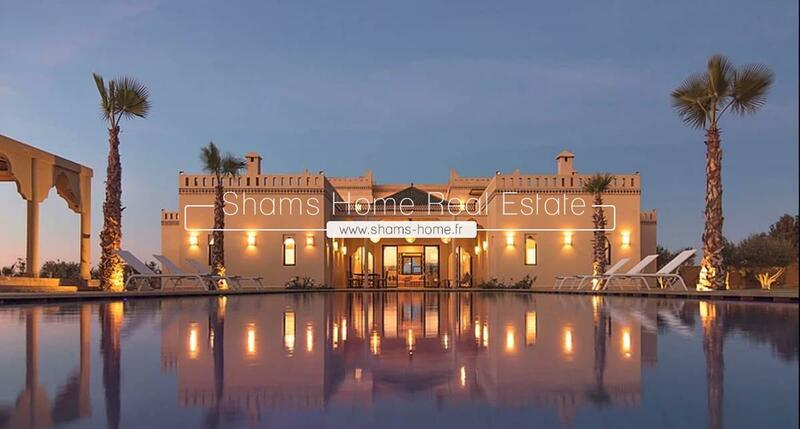 This beautiful charming Villa, with a Moroccan refined architecture is proposed by Shams Home, our luxury real estate agency in Marrakech. 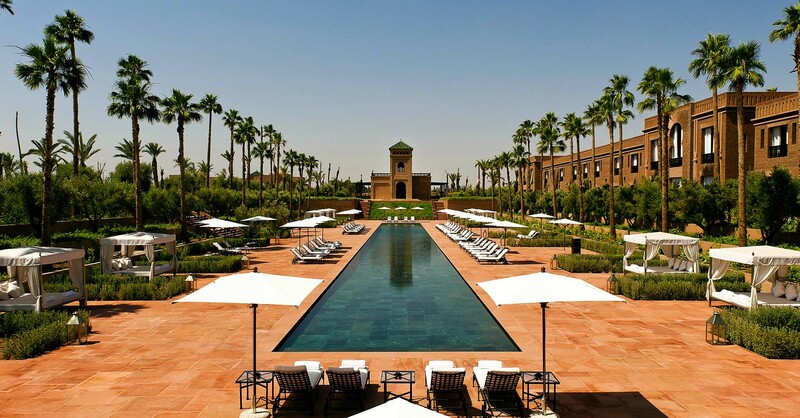 Looking for cheap villas for sale on marrakech, check out the offers of shamshome, specialist of the sale of luxury villas in marrakech. 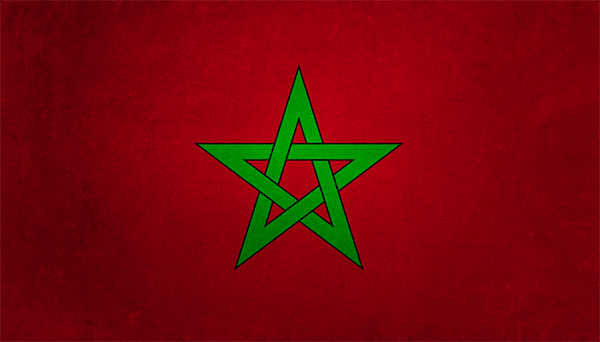 Discover all our products: Villa close to the golf courses of Marrakech, luxury villa or villa with pool in Marrakech.